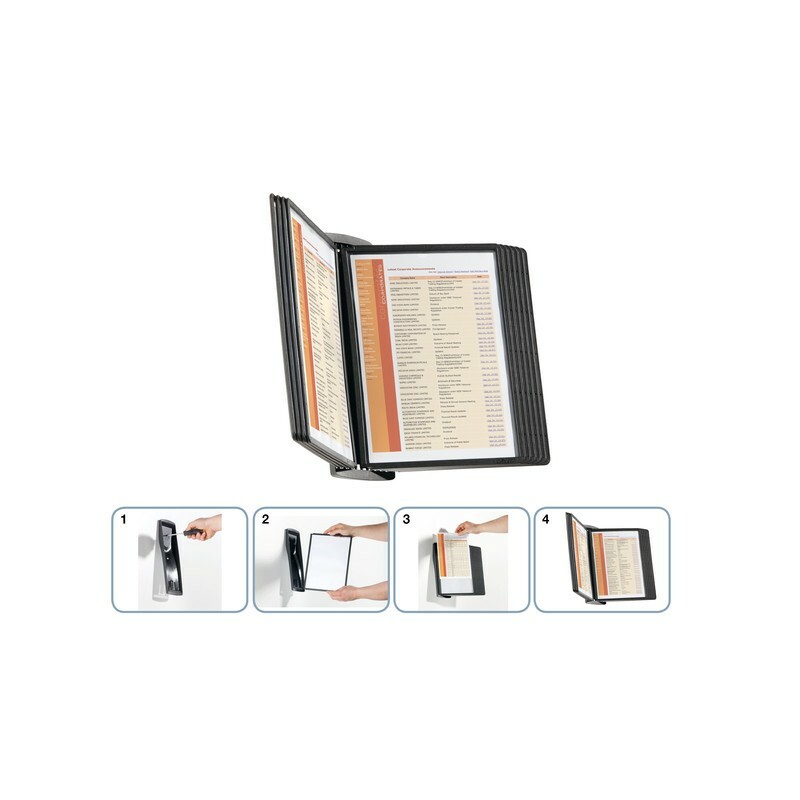 Durable - Wandhouder Sherpa Style 5854 incl. 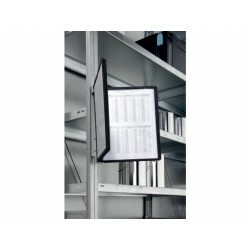 10 p.
> Archivering - mappen - organizers>Opbergen van documenten en folders>Displaysystemen en toebehoren>Wandhouder Sherpa Style 5854 incl. 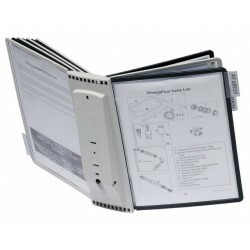 10 p.
Wall unit Sherpa Style 5854 incl. 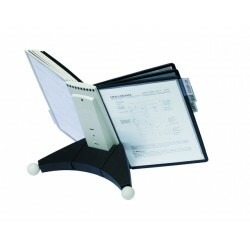 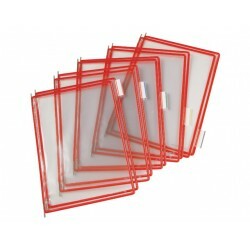 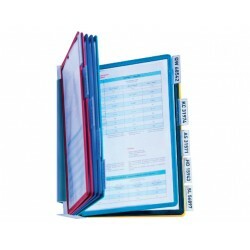 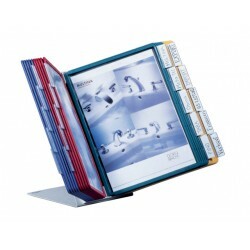 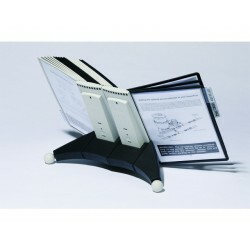 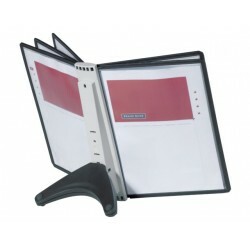 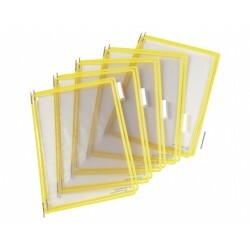 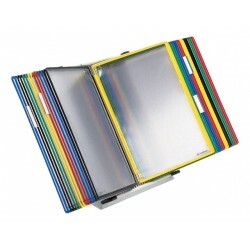 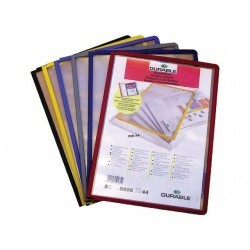 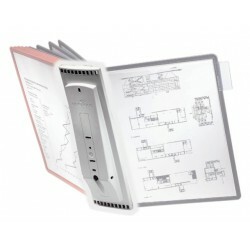 10 p.
This DURABLE SHERPA® STYLE WALL 10 Display Panels can be used to mount important paperwork and documents. 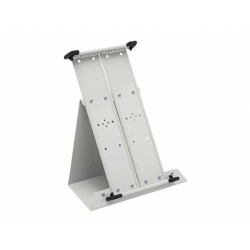 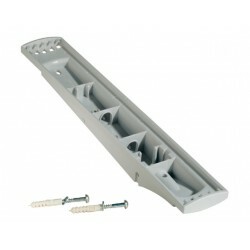 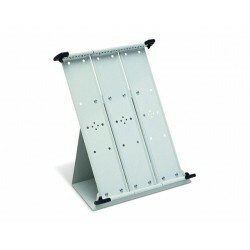 Once the bracket is mounted, the panels can simply be screwed into its frame. 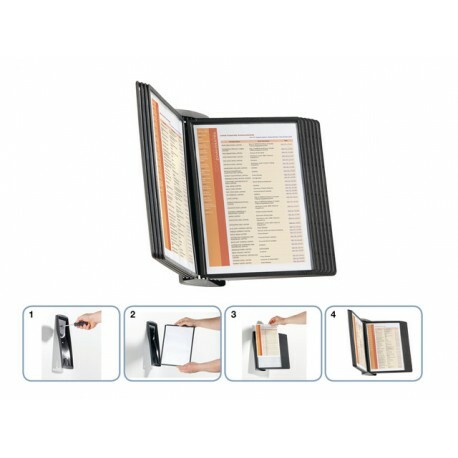 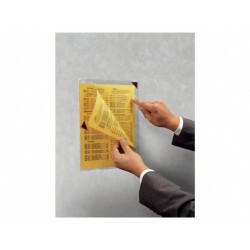 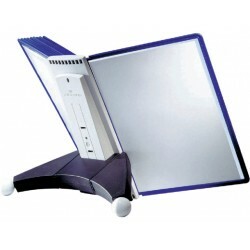 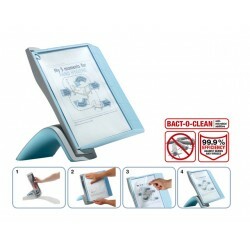 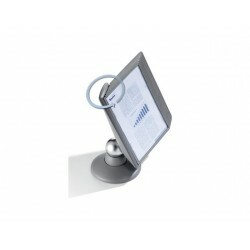 You can slip sheets of paper into the panels effortlessly and even retrieve them when needed. 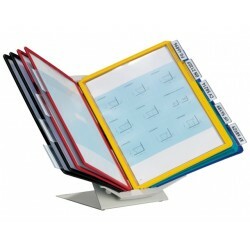 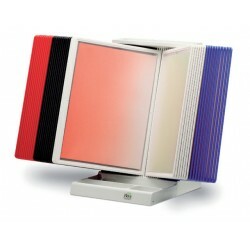 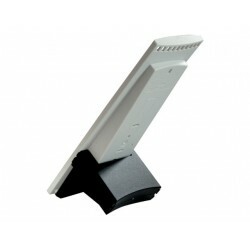 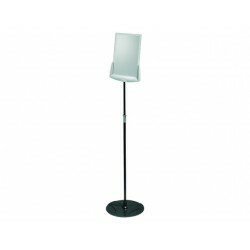 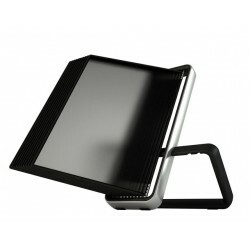 The panel is suitable for use in hospitals, offices and reception areas.